DON_LSO_6_BENJAMIN.jpg | Desmond O'Neill Features Ltd. 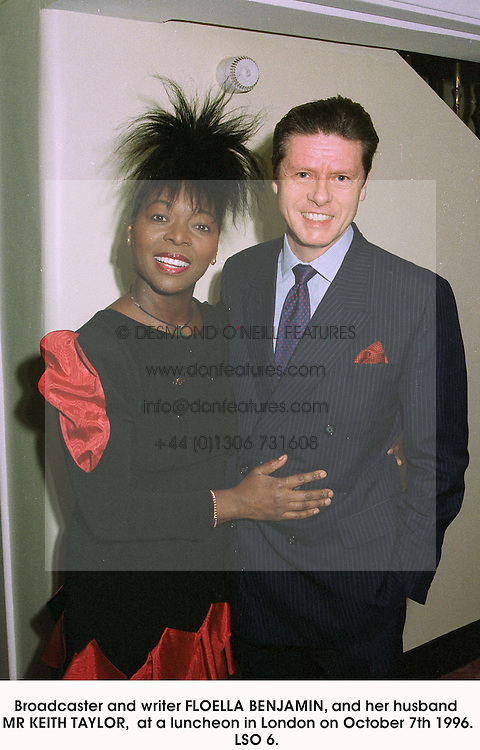 Broadcaster and writer FLOELLA BENJAMIN, and her husband MR KEITH TAYLOR, at a luncheon in London on October 7th 1996. LSO 6.